November is the perfect time to remember what we’re grateful for. 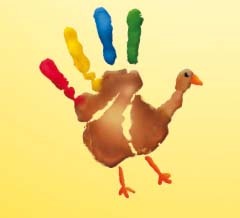 Join us on Tuesday, November 14th, 5:00-7:00 pm at Chick-fil-A Kids Club™ for a fun Thanksgiving activity as we recognize all that we are thankful for in our lives. 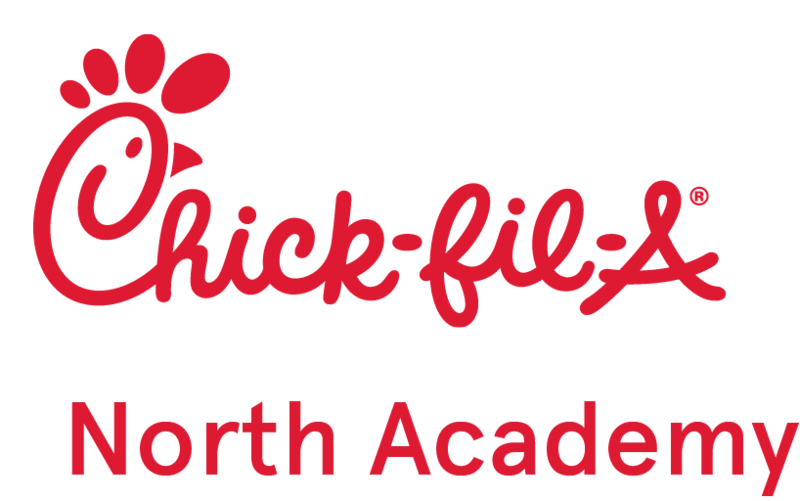 Bring 2 canned food items and receive one FREE Chick-fil-A Kid’s Meal (4-count Nuggets or 1-count Chick-n-Strips). All items will be donated to the Fountain-Fort Carson School District 8 Food Pantry. Sign up for Kid’s Club at chick-fil-akidsclub.com.